All prunings are chipped and worksites cleared of debris. We provide an obligation free quotation and advice within 48 hours and in most cases we will have your job complete within 5 working days. 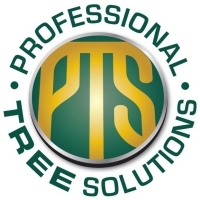 We prune and remove all varieties of trees and specialise in the removal of large and dangerous trees. Pruning trees is important as it benefits the lawn and shrubs underneath which require a lot of sunlight. Thinning the tree as opposed to cutting the top off (promoting growth of weakened limbs) provides sunlight all year long. Palm pruning is our specialty. Regardless of location, we can improve the appearance of your property by pruning or removing your palm trees. Special prices are available for complete clearance of building blocks and construction sites. Wood chips when available can be provided.